Madeline, a wise, old woman, speaks of the time in her youth spent in the presence of Simon, a charm carver. But Simon’s charms are not trinkets or jewelry but keys to open hearts. In twenty-one chapters cast in a style between prose and poetry, Simon reveals a higher love and shows healing as the ultimate quest for those who can hold a strong inner wish. Simon comes as a healer of souls but only for those who have come to even faintly sense their inner state of brokenness. 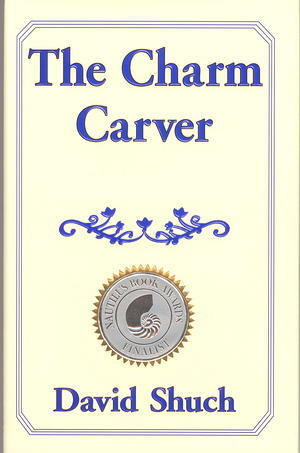 The Charm Carver is the perfect gift for any meaningful occasion, and is meant for any reader in search of inspiration.